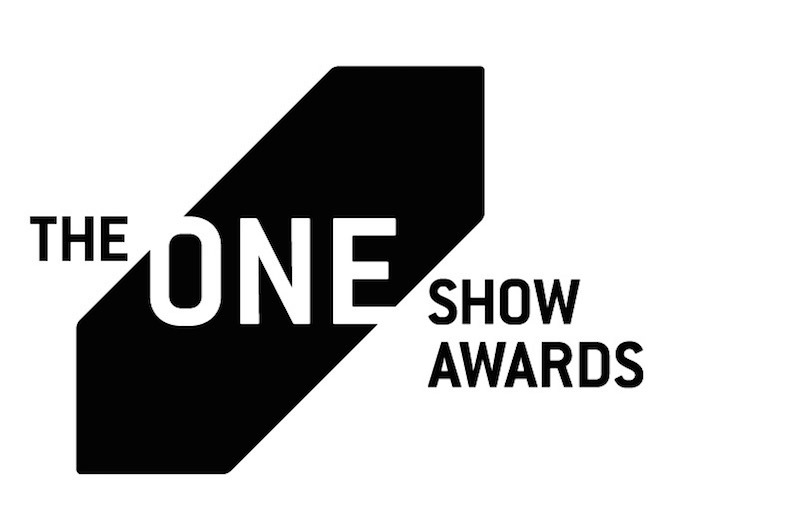 The One Club for Creativity is holding its 44th Annual One Show Awards which is currently underway in New York. 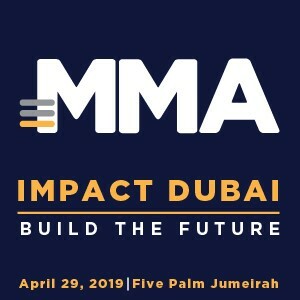 From the Middle East and North Africa region, 19 winners stood out in the branded entertainment, design, direct, moving image craft, print & outdoor, public relations and responsive environments categories. There were 323 Pencils awarded – 92 Gold, 102 Silver and 129 Bronze – to winners from 30 countries. Overall, there were 21,844 entries from 73 countries. 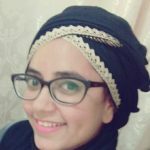 From the region, agencies from the United Arab Emirates performed well with Impact BBDO Dubai being the only agency that bagged three Golds for its ‘Kol Nokta Btefrek’ and ‘Making Sense of Dyslexia’ campaigns. DDB Dubai bagged six Pencils & Merits including a Silver and Bronze for its Un Women’s campaign ‘Finding Her’. Seven Best of Discipline winners were also announced, as well as special award winners: Cultural Driver Award and the Green Pencil. The Cultural Driver Award, which celebrates influential ideas and executions that have had a noticeable impact on pop culture, awarded three Pencils. The Gold Pencil was awarded for ‘Formation’ for Beyoncé by PRETTYBIRD/Culver City. The Silver Pencil was bagged by 180LA/Santa Monica for ‘Boost Your Voice’ campaign and the Bronze Pencil was awarded for ‘Buy Back the Block’ for Checkers & Rally’s by Fitzgerald & Co/Atlanta + Uproxx Studios/Los Angeles. “What better way to kick of the Cultural Driver Award than with one of the most influential entertainers of this generation? “Provocative and powerful, “Formation” – the linchpin of Beyoncé’s genre-bending Lemonade album – is more than a song or a music video. It’s a manifesto,” said Kevin Swanepoel, CEO, The One Club for Creativity. The Green Pencil, which recognizes environmentally conscious creative work, was awarded to ‘Edible Six Pack Rings’ for Saltwater Brewery by We Believers/New York. This entry also won a Gold Pencil in CSR.